Real questions exist, however, not only in terms of the quality of these renovations, but also with regard to the status of other cultural, archeological, and architectural artifacts in the country. 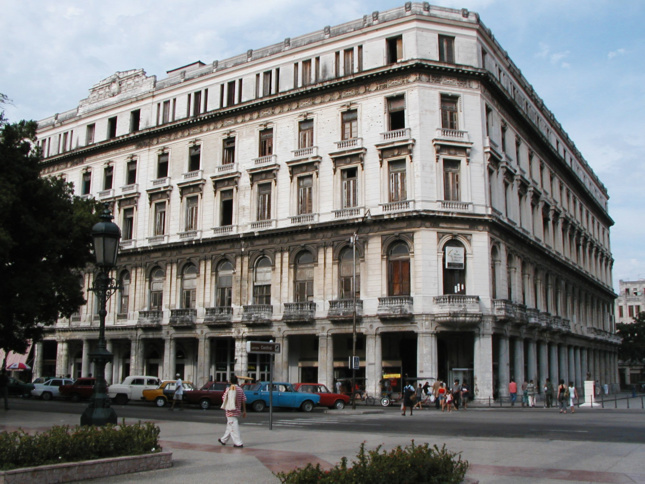 Cuba is home to a vast array of architectural history, including relics and sites important to the indigenous cultures that originally inhabited the island. 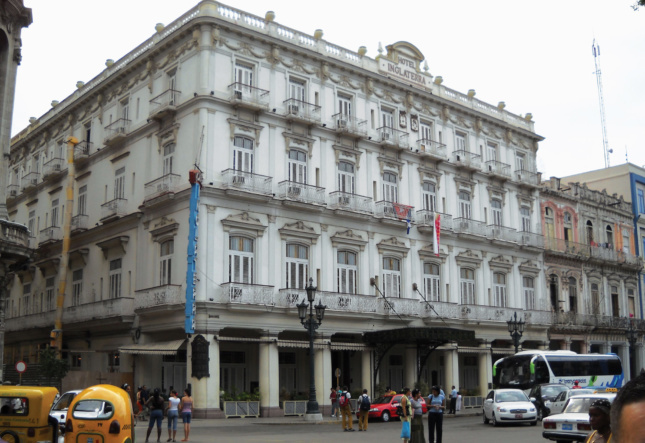 However, colonial-era fortifications and more recent building stock, including successive waves of 18th-, 19th– and 20th-century development, make up the vast majority of structures across the country. What will happen to those less prominent and more sensitive relics? 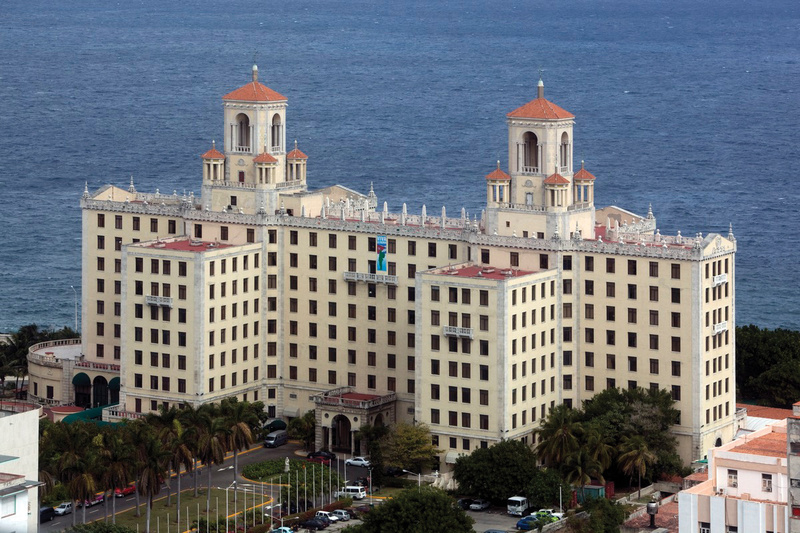 Many of the city’s inner neighborhoods are filled with eclectic Beaux Arts–style structures, while the outer city and its environs are a hotbed of proto- and early-modernism, with works like the Hotel Nacional by McKim, Mead & White from 1930 and the Habana Libre Hotel by Welton Becket with Lin Arroyo and Gabriela Menendez from 1958 standing out both in terms of architectural style and for their respective roles in local and international history.